The horrors of pre-release assets! The teens of The Blackout Club are pretty sure something's not right with the town they live in, and by gosh, they're gonna get to the bottom of it. Sure, their investigation may lead to a little physical and/or psychological harm, but who cares about a tiny bit of supernatural possession when there's a mystery afoot? The Blackout Club and its four player online co-op will be available on Xbox One, PlayStation 4, and PC at some point in 2019. Survival horror is an oft-overlooked genre when it comes to cooperative gameplay, so I'm quite interested to see what the folks at Question can do. If nothing else, their collective CV seems to indicate good things on the horizon. In case you're interested in seeing some more first person co-op horror, check out our stream of We Were Here Too from earlier this year. 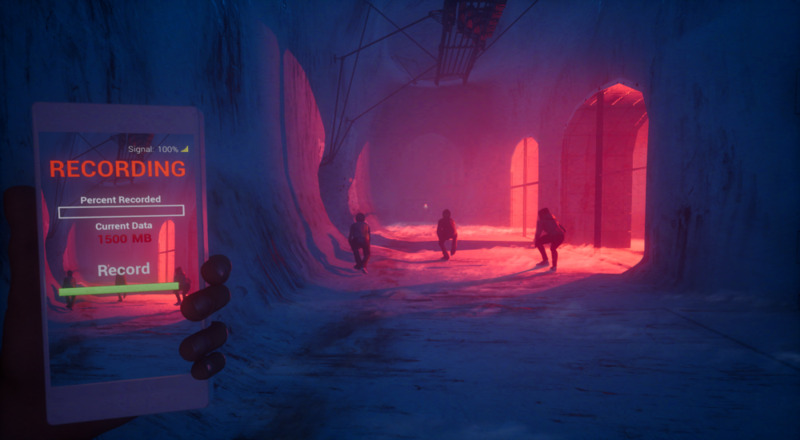 It's slightly more puzzle-centric than what we've seen out of The Blackout Club thus far, but based on Jason and Nick's experience, it probably has equal amounts of terror and confusion. Page created in 1.5071 seconds.